If you have found that you are having trouble building up your voiceover business, despite many efforts to improve your marketing strategy, then you are likely considering what steps you could take to make yourself more attractive to potential employers. 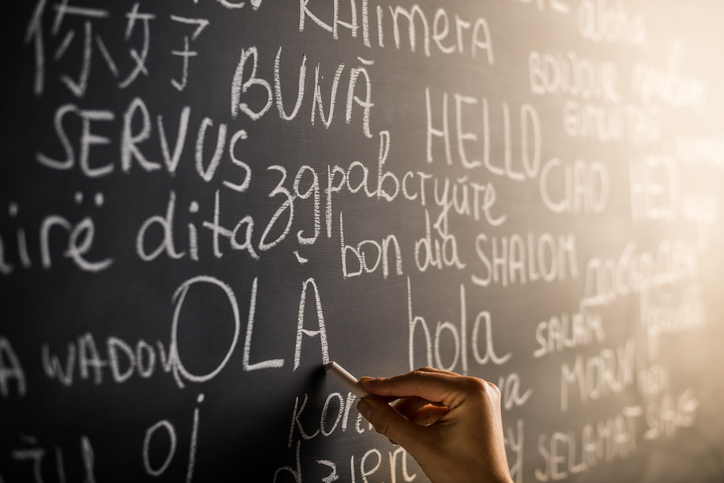 For some, the decision is to attempt to learn a new language, but that is a very cumbersome and lengthy process. Instead, you might consider mastering various dialects. Particularly in recent years, there are many companies and artistic productions that want to hire voiceover artists from other countries, simply to take advantage of the accents in the region. If they can get the same result without having to leave the country to find a talent, then they will happily do so. So, become that talent. If you haven’t learned a new dialect before, then you are undoubtedly overwhelmed at the idea of doing so now. It is not easy to take on a convincing accent from a region that you have not resided in (or, in some cases, even ever visited). You will have your work cut out for you. The good news, however, is that you are not the first to attempt this task, so you will find many helpful references online. YouTube for one source! There are a few general guidelines for those trying to learn a new dialect. #1. It’s All About the Vowels In most cases, the biggest differences between your accent and that which you are attempting to master are the sounds of the vowels. Consonant sounds are consistent throughout most dialects, but there can be quite substantial differences when it comes to the way that the vowels are pronounced. #2. Research in the Right Places You might, if you are lucky, be able to pick up a bit of the accent by watching marathons of popular movies spoken in that dialect. However, you aren’t going to master it in this fashion. You will have to do your research in the right place. Most importantly, choose video over audio, and select video that will allow you to closely watch the movements of the mouth and cheeks while the person speaks. That brings me to #3. #3. Watch While You Listen It isn’t enough, for most people to simply listen to the dialect being spoken. There are exceptions to this rule, of course, but if you haven’t mastered a new dialect yet, chances are good that you are not among the exceptions to that rule. So, choose that close-up video and really watch how the mouth, cheeks, teeth, and even the tongue moves as the person speaks. #4. 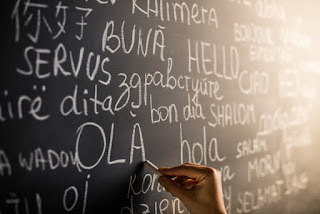 Practice Finally, once you have gotten grasp of the difference between your accent and that you are attempting to learn, set aside a good amount of time to practice your new learned skill. Practice, particularly in this case, really does make perfect (or as close as one can get to perfect). Only through practice, and repeated watching of the videos like that you studied, will you master the dialect well enough to market it to potential clients.